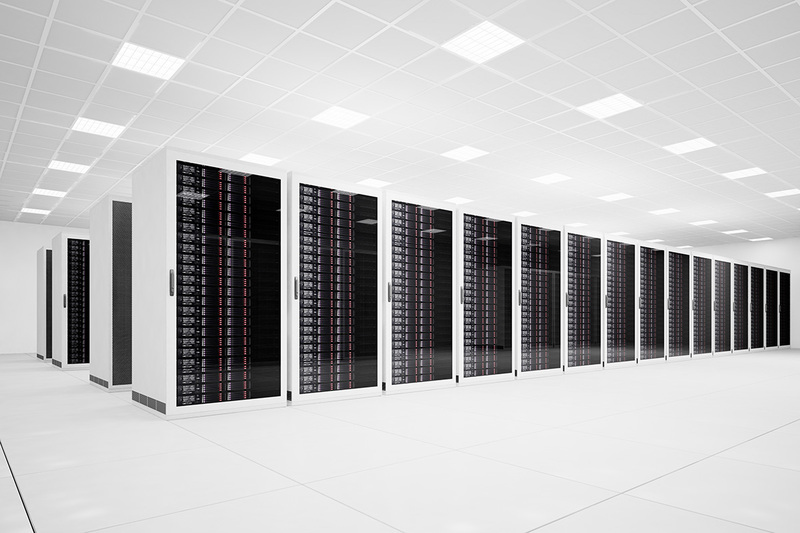 Zonit’s mission is to help data centers increase uptime and eliminate pain points associated with deployments of data center hardware. Our current products are focused on power redundancy, connection security and efficient power distribution. 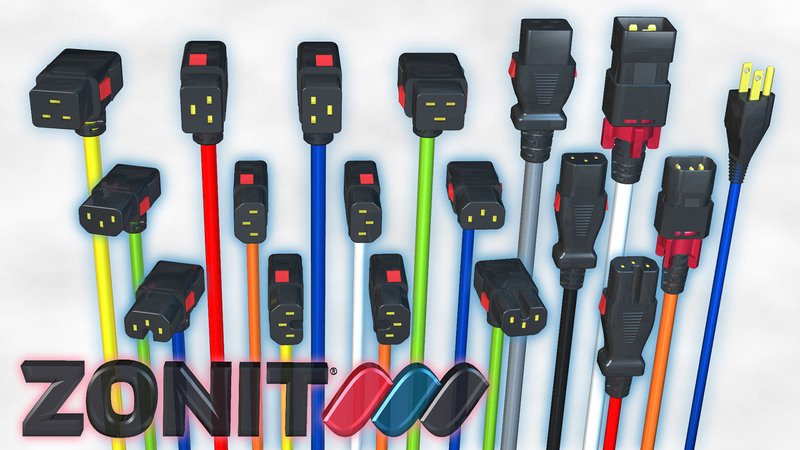 Introducing the world’s first truly universal dual-ended locking power cord. zLock pairs seamlessly with your existing infrastructure securing the power path all the way to the device eliminating any accidental, vibration or nuisance disconnects. Available in locking IEC C13/C15/C19 to C14/C20 flavors. The world’s smallest and most efficient automatic transfer switch. Transfers at any phase angle between multi-phase power sources. Requires Zero-U space to deploy. Perfect for single-power supply devices such as network switches, routers, firewalls, modems, and legacy equipment. A proven ultra-reliable, turnkey power distribution system for modern high-availability mission-critical data centers. zPDS simplifies the distribution, phase balancing and delivery of power between data center Power Distribution Units (PDUs) and end-user racks, cages and servers.